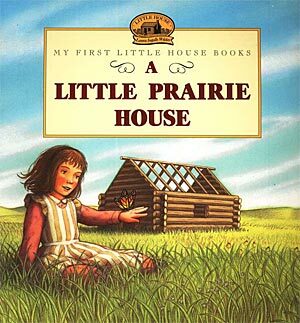 I know some of you loved the Little House on the Prairie books as children, and if you didn't read the books, you probably watched the Little House on the Prairie TV series. I can't say that I got through the whole book series, but reading these books to my kids has made me want to try again even as an adult. The My First Little House Books follow the basic plot line of the original books and are a great way to introduce your children to Ma, Pa, big sister Mary, little sister Carrie, Jack the bulldog, and, of course, Laura Ingalls herself.